It was a serious, not so easy path, a path of spiritual emancipation. The more I learned, the more I understood it may not be finished in one life. So I asked him if when I leave my body and I’m not a pure devotee, in my next life is it you who is going to be my spiritual master. 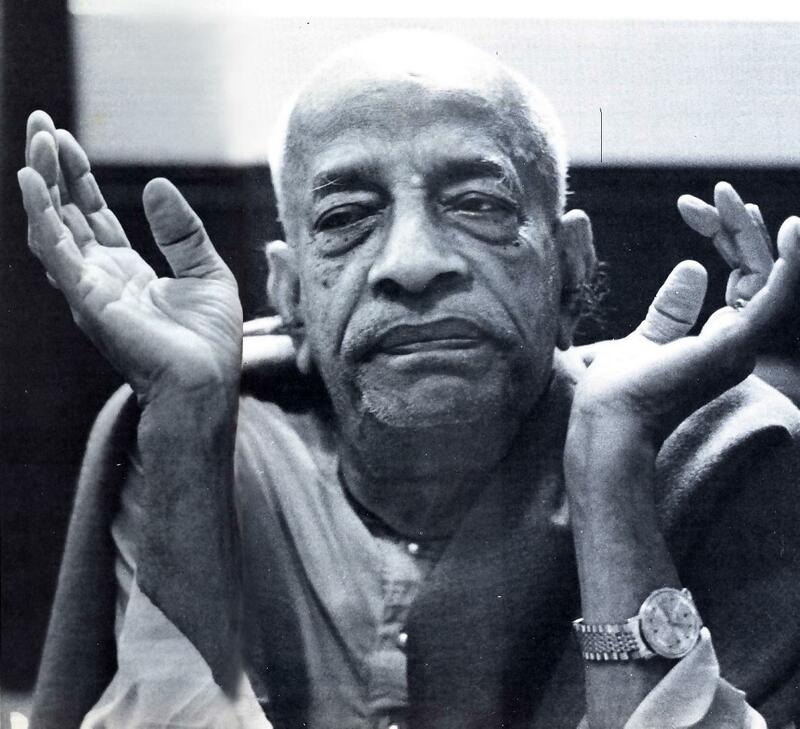 Prabhupada reflected and he said, “You don’t have to worry, all the arrangements are already made. Every day you are chanting janme janme prabhu sei.” That was important for me, the relationship with this person is eternal, it’s not going to be broken. I try my utmost all my life but then if something happens, is he going to be there in the next life? Prabhupada said yes. That was very, very important for me.